Looking for inexpensive filament? Gonna be tough to beat this! 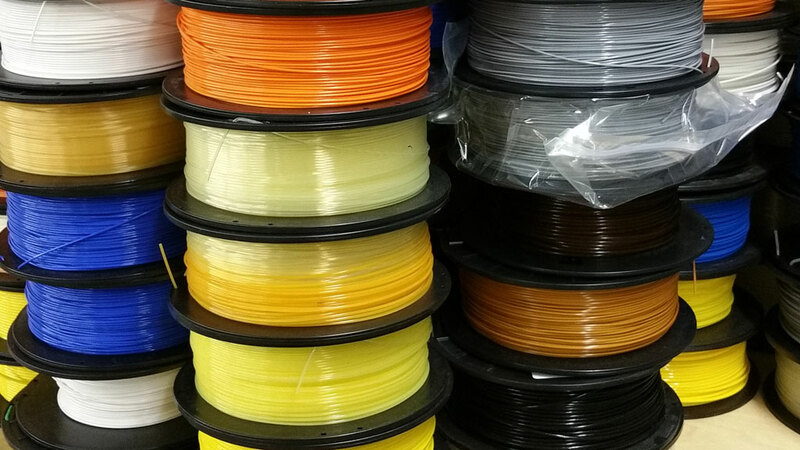 We work closely with a filament manufacturer and they have all sorts of things that they want to get rid of. Filament that has a color transition, slightly out of spec (wonky diameter, ovality, etc. ), or just a bad wind. You know, the kind of stuff that isn’t up to their super exacting standards. This filament is still all top-notch stuff, but you won’t be able to specify specific colors or anything. Most spools won’t be a full kilogram, but some will. Like we said, it’s a grab bag! These are all PLA-based filaments. They could be 4043d, 3D850, or 3D870, but you don’t get to choose. These prices are crazy good, so spools will be anywhere between 100g and 1kg spools. All spools are stored in a climate controlled environment and will be vacuum-sealed with a desiccant packet before shipping. Disclaimer: As these are out-of-spec spools, we cannot guarantee performance and all sales are final.